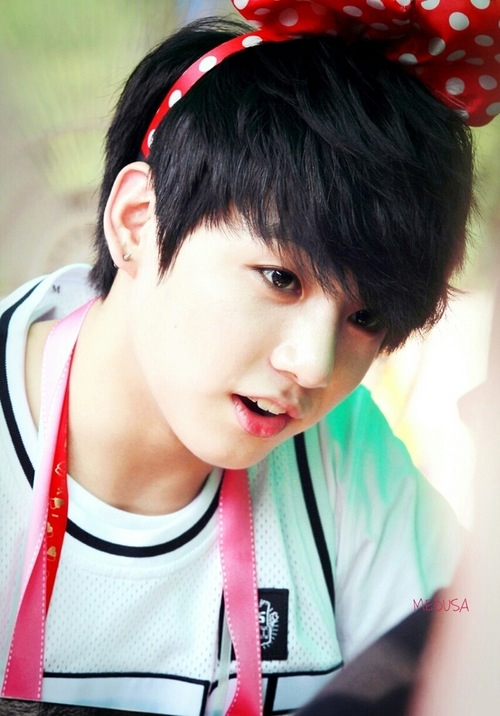 Jungkook♥*♥*♥. . Wallpaper and background images in the 防弾少年団 club tagged: bangtan boys jungkook.